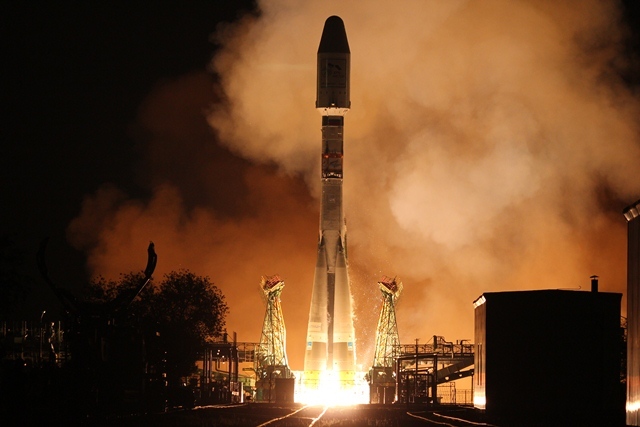 Earlier this evening, after a spectacular night-time launch from Baikonur, Europe’s newest operational weather satellite, MetOp-B, successfully entered orbit. The Soyuz launch vehicle lifted off the pad at 18:28 CEST, and continued on to a flawless boost phase and polar orbit injection. 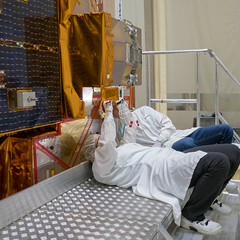 At 20:47 CEST, the solar arrays were confirmed by ESA Mission Director Hervé Côme to be rotating correctly into position, indicating launch success. Teams at Starsem, the launch authority, the Metop project at ESA, the mission operations, ground stations and flight dynamics teams at ESOC and teams at Eumetsat have done an excellent job! 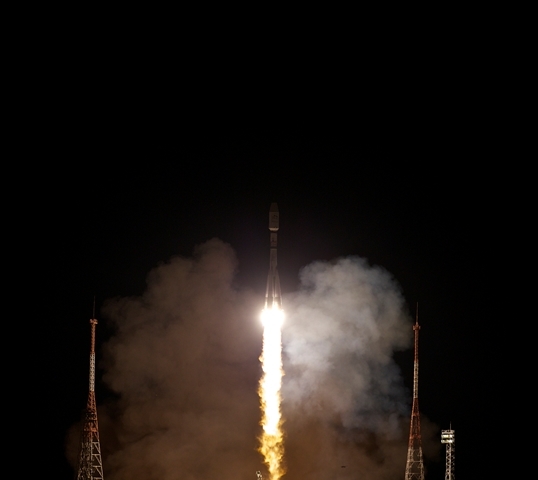 The success marks the start of an intensive Launch and Early Orbit Phase (LEOP) running to Thursday, when the satellite will be fully checked out, manoeuvred into its proper orbit and finally handed over to Eumetsat. The ESOC teams in particular will be working intensely, staffing the Main Control Room around the clock to ensure the satellite remains healthy and on course. Read the full press release via ESA web.